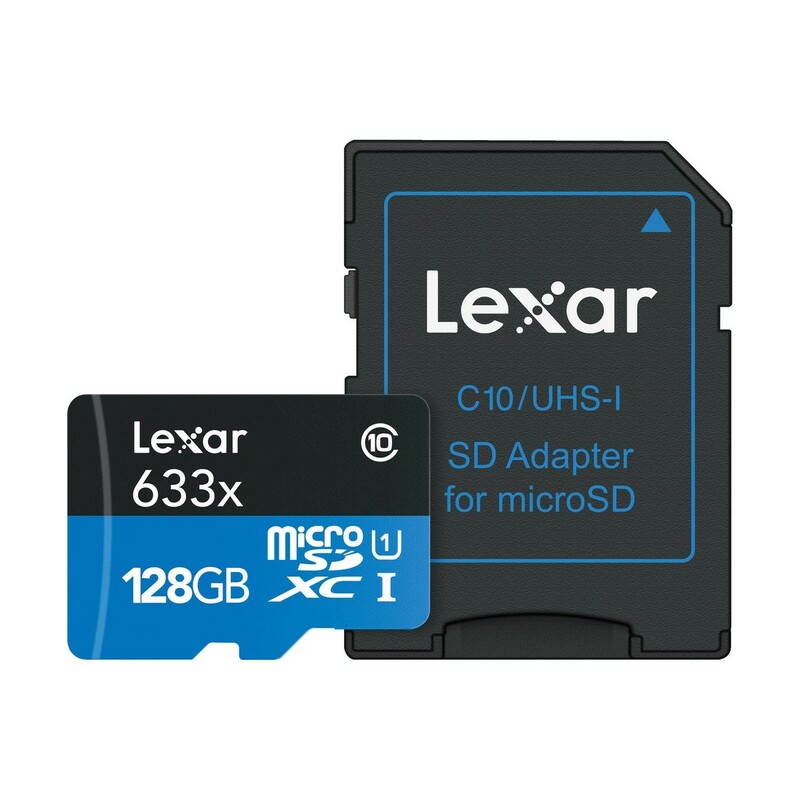 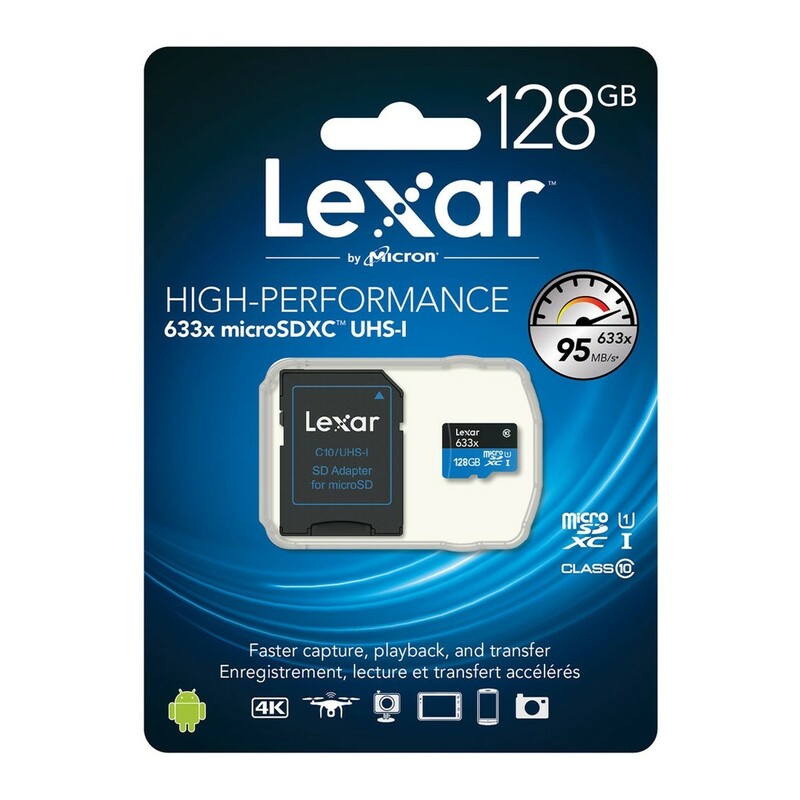 Designed for sports camcorders, tablets, smartphones, any other microSDXC-compatible devices, the 128GB High-Performance UHS-I microSDXC Memory Card from Lexar can be used to record Full HD, 3D, and 4K video. 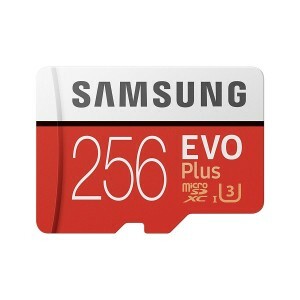 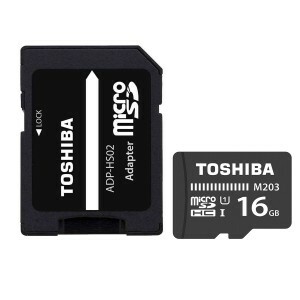 This card has a capacity of 128GB, is compatible with the UHS-I bus, and features a speed class rating of U1, which provides minimum write speeds of 10 MB/s. 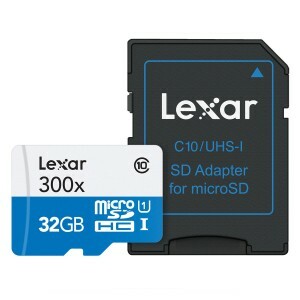 In case your device does not support the UHS-I bus, this card also supports the Class 10 standard, which also features minimum write speeds of 10 MB/s. 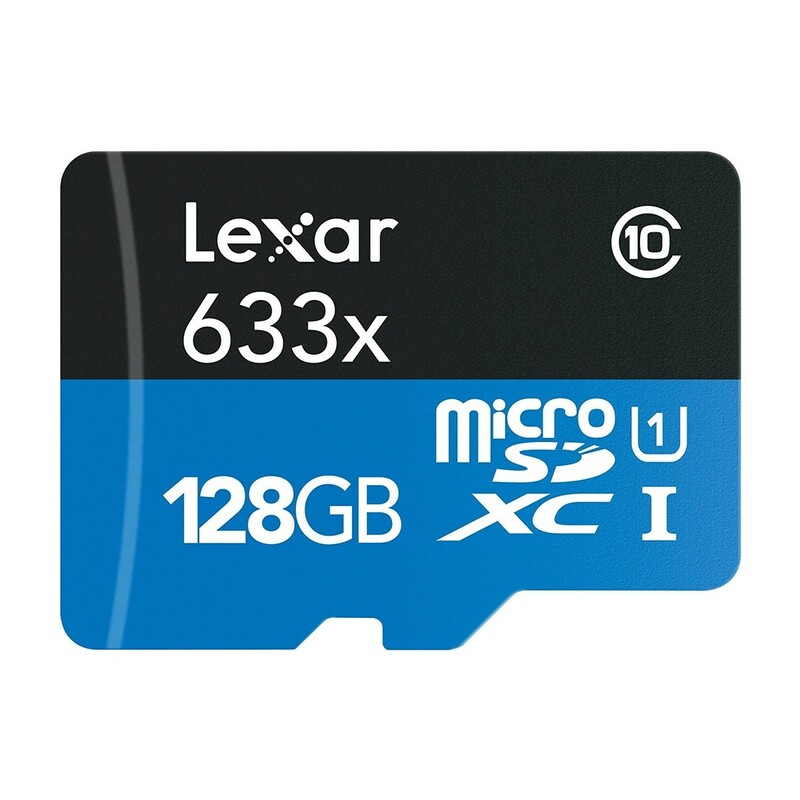 Lexar's 128GB UHS-I microSDXC Memory Card supports a maximum read speed of 95 MB/s and is able to store up to 17 hours of video, 33,000 photos, and 28,000 songs. 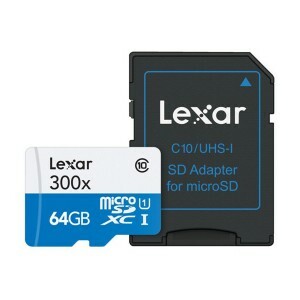 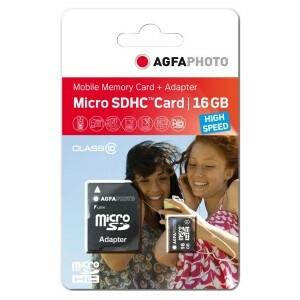 Included is an SD adapter, allowing this card to be used in card readers or devices that have an SD slot. 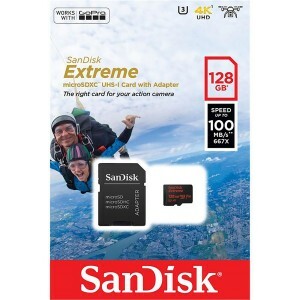 This card is speed rated at Class 10, and leverage UHS-I technology to deliver a transfer speed up to 633x (95 MB/s), giving you the speed and capacity you need to capture, transfer, and share more adventures on the go. 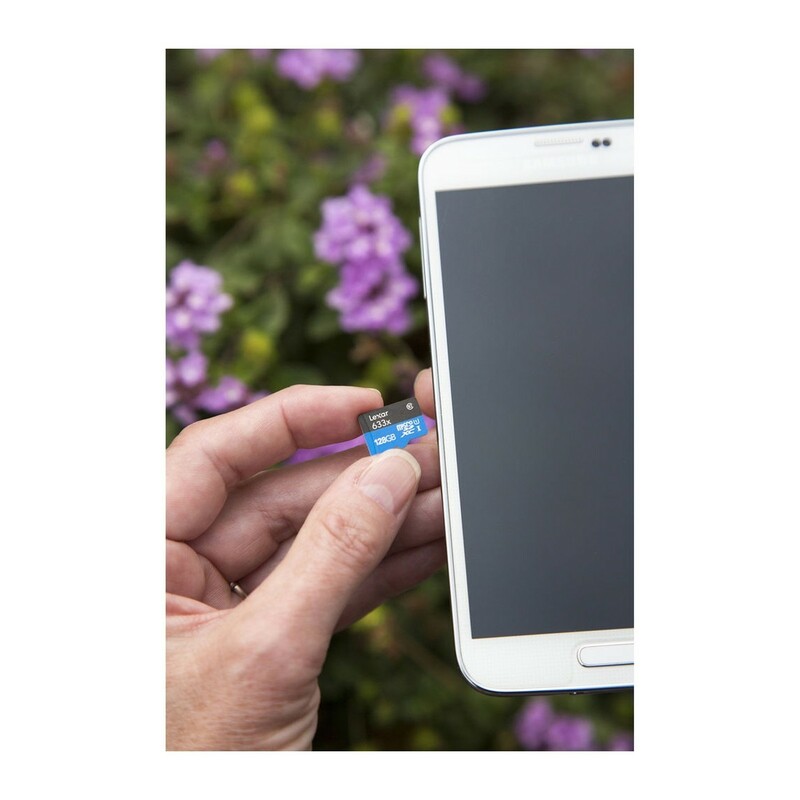 For added functionality, this card includes an SD adapter, allowing it to be used in card readers or devices that have an SD slot.